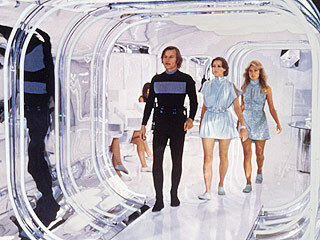 Sad news for those of you hoping to see Ryan in a futuristic all-in-one jumpsuit ... Ryan is no longer attached to the re-make of Logan's Run. 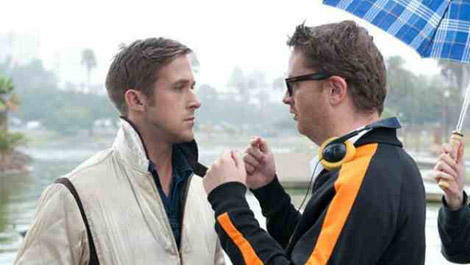 The movie was to be another collaboration between Ryan and Nicholas Winding Refn who directed him in Drive. We know that Ryan was initially signed on the play the lead so we had already started to imagine him in a futuristic all-in-one jumpsuit (not that we have an insider knowledge on the actual costumes)!! Seriously it's not known why Ryan is no longer attached but we're guessing it is probably not the costumes. We can still look forward to the next Ryan Gosling and Nicholas Winding Refn collaboration in Only God Forgives which opens in 2013.